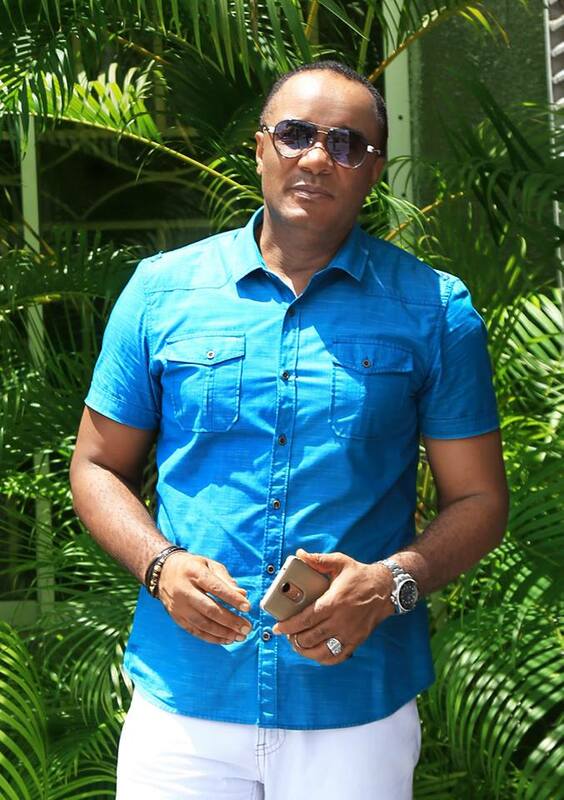 Home / Celebrities Gist / Nollywood Actor Saint Obi Shares New Lovely Photos Of Himself! 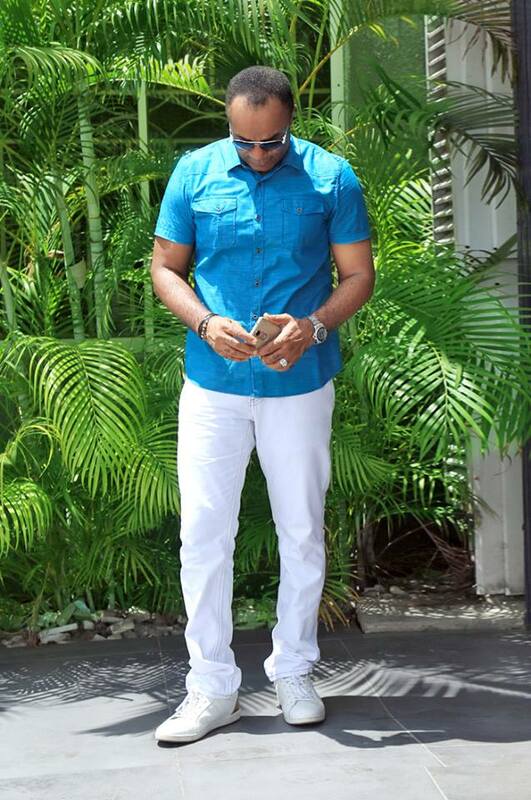 Nollywood Actor Saint Obi Shares New Lovely Photos Of Himself! 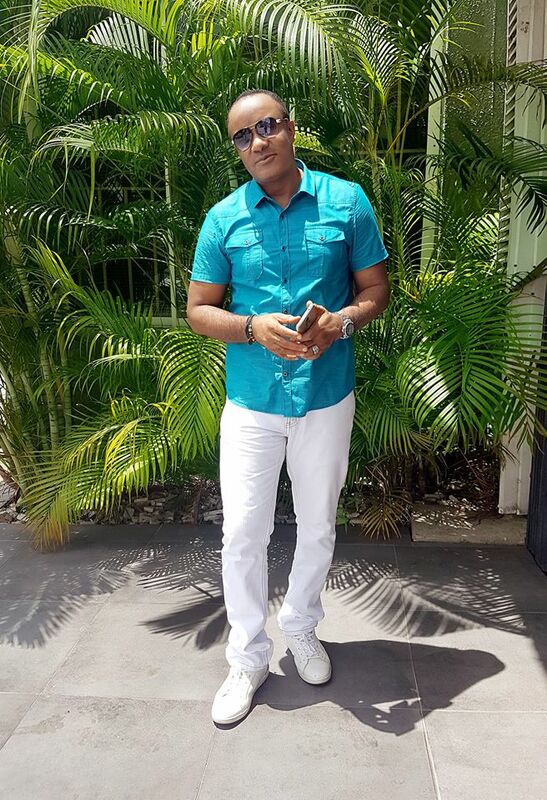 The Actor, Producer and Director, Obinna Nwafor, popularly known as 'Saint Obi' took to his Facebook page to share these wonderful pictures of his handsome self on a white and blue outfit with us.